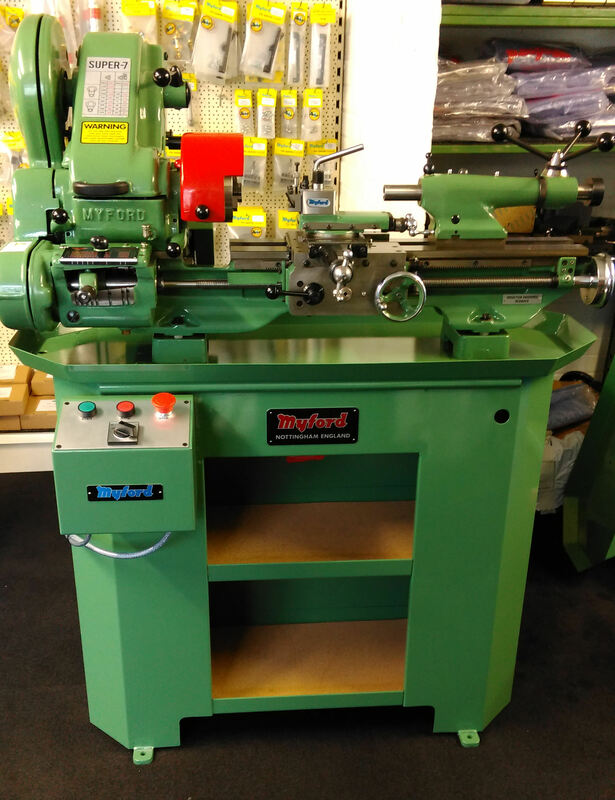 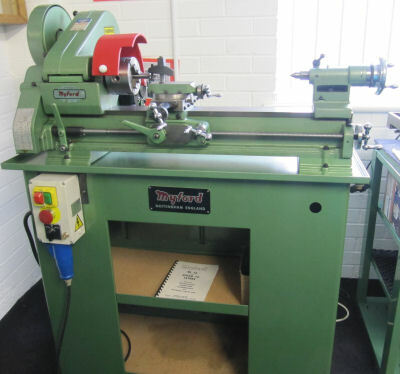 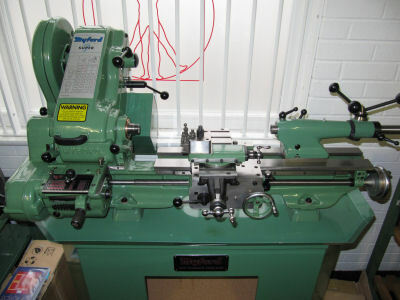 Here you can see lathes that we have already sold. 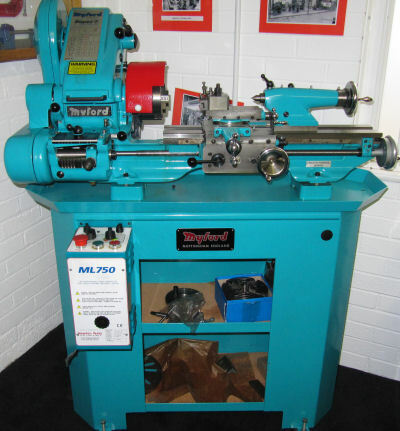 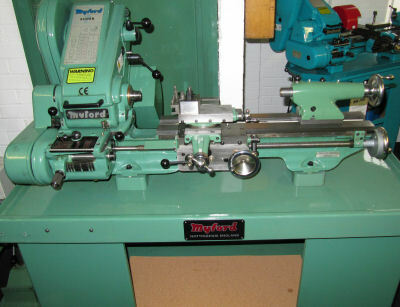 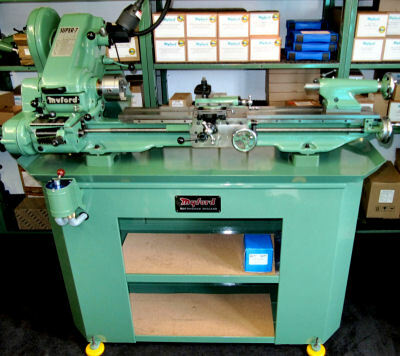 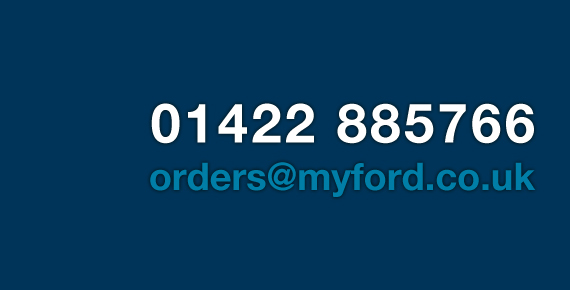 It will give you an idea of the ways we can customise your lathe to make it perfect for you. 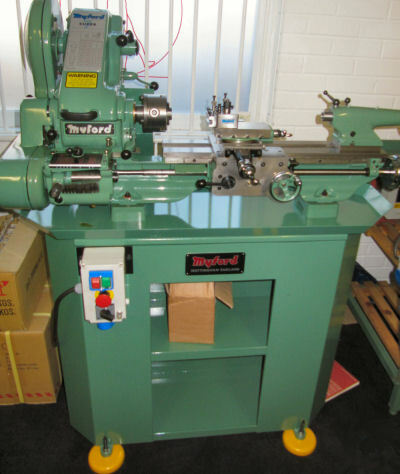 (for example, there are different cabinets and splash guards etc).